Northern Ireland’s Minister for Health has been challenged over the country’s “farcical” battle to keep a permanent ban on gay men giving blood, despite having no evidence. 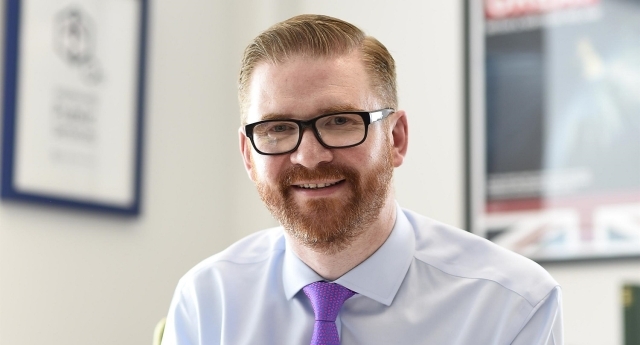 However, DUP Health Minister Simon Hamilton – who vowed to be guided by science on the issue – has this week been urged to end the “costly farce”, which is estimated to have cost tens of thousands of pounds. The DUP’s status in the Northern Ireland Executive is currently in flux due to the current political crisis in Northern Ireland, with Mr Hamilton taking up and resigning his post four times over the past month. NI Green Party deputy leader Clare Bailey said of the blood ban: “This wasteful farce must not continue. We call on Minster Hamilton, whenever he returns to his desk this week, to immediately move to the same policy as that adopted by the rest of the UK almost four years ago. “There is no evidence to support the ban. Previous Minsters have been adjudged to have been irrational and ‘infected with bias’. She added: “Around £40,000 had been spent on this case by January 2015, with on/off Health Minister Simon Hamilton refusing to outline how much the Department’s ongoing legal battle is anticipated to cost the taxpayers.